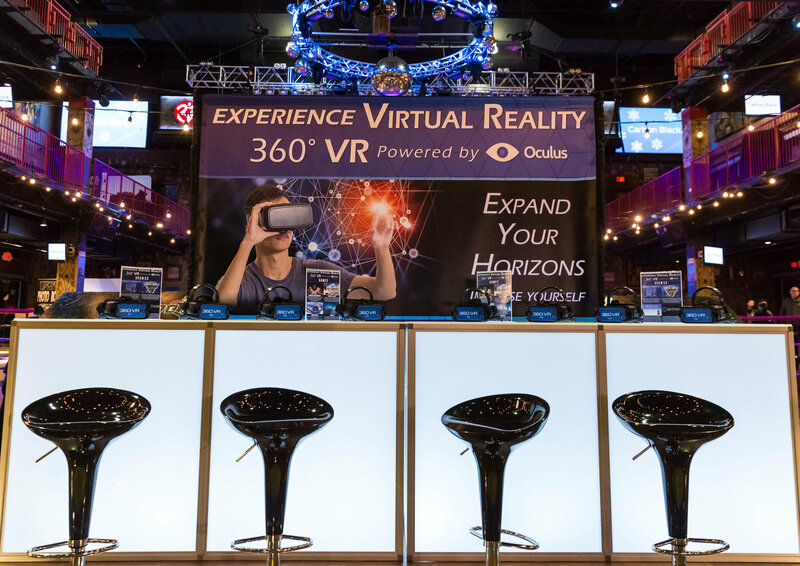 Bring State Of The Art VR Entertainment Showcasing New Worlds & Experiences with our 360° VR Booth! 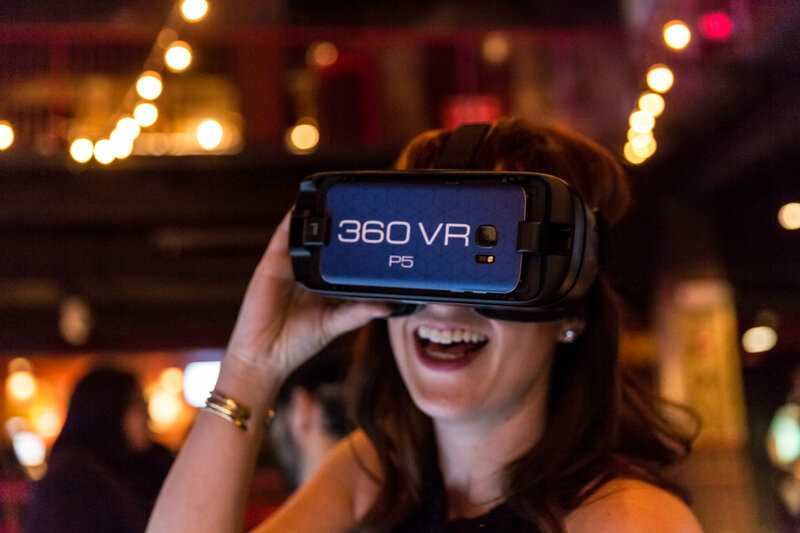 Try something innovative and new for your next event! 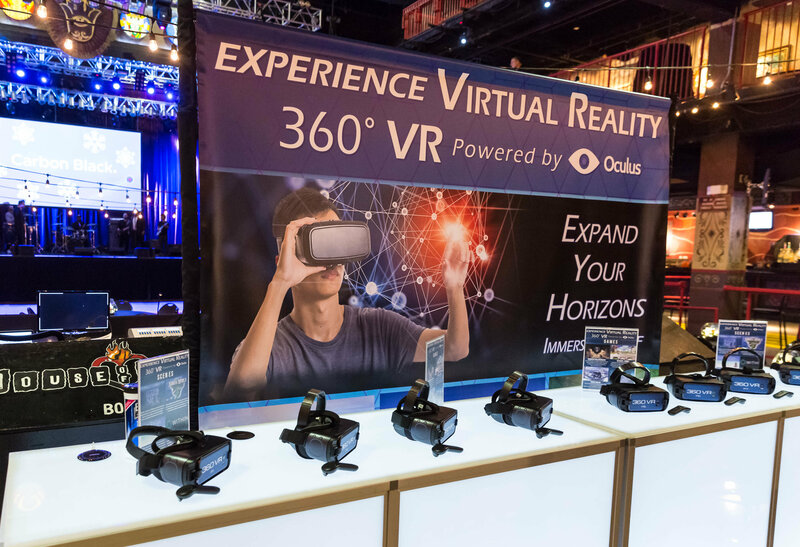 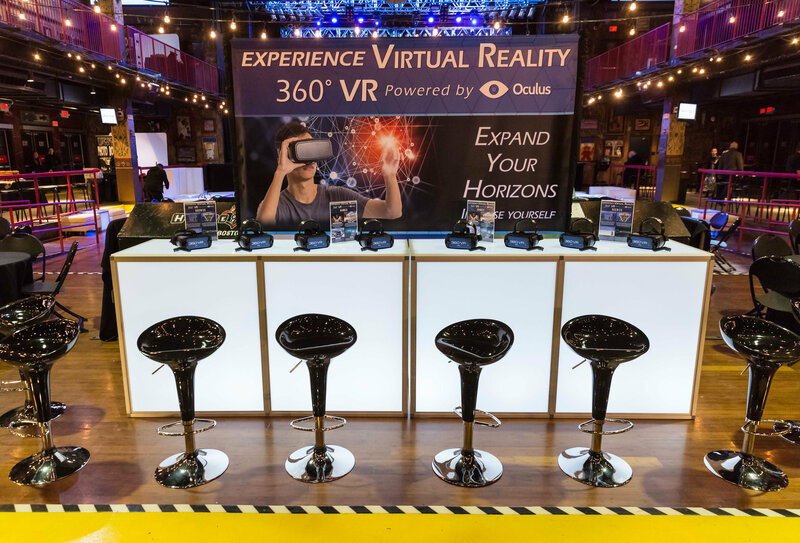 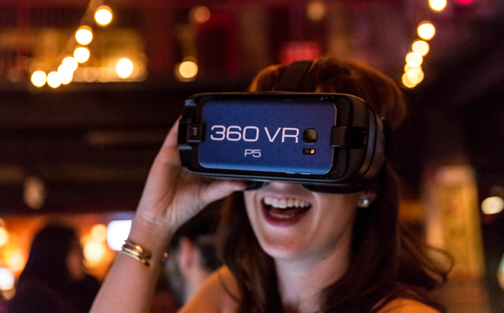 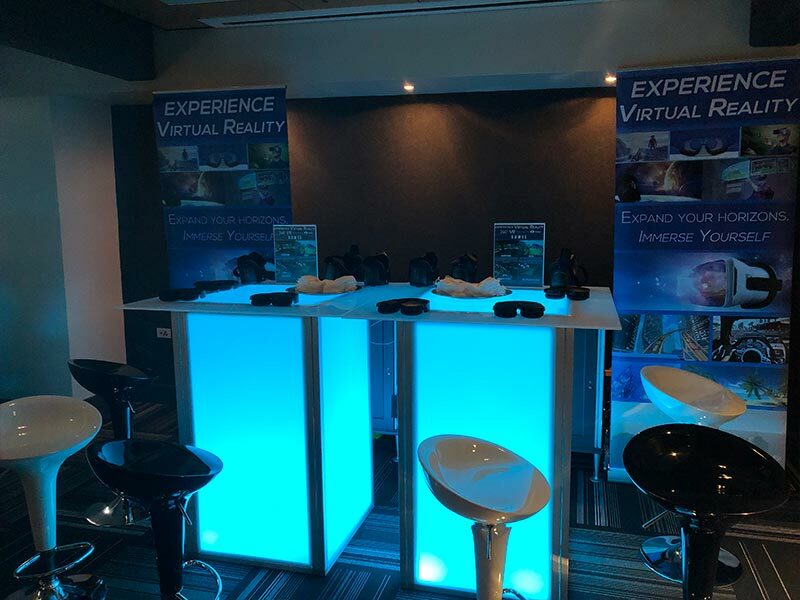 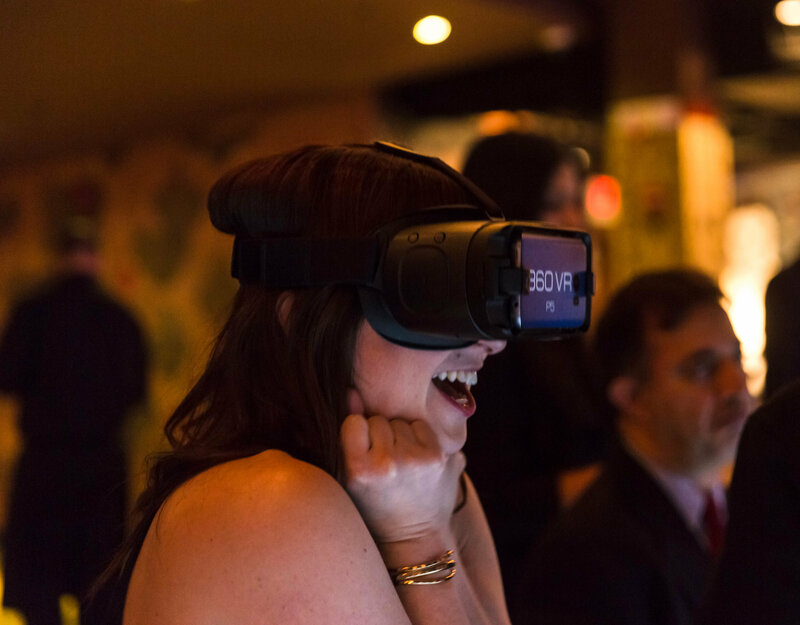 Our Virtual Reality Booth allows your guests to immerse themselves into a new world. 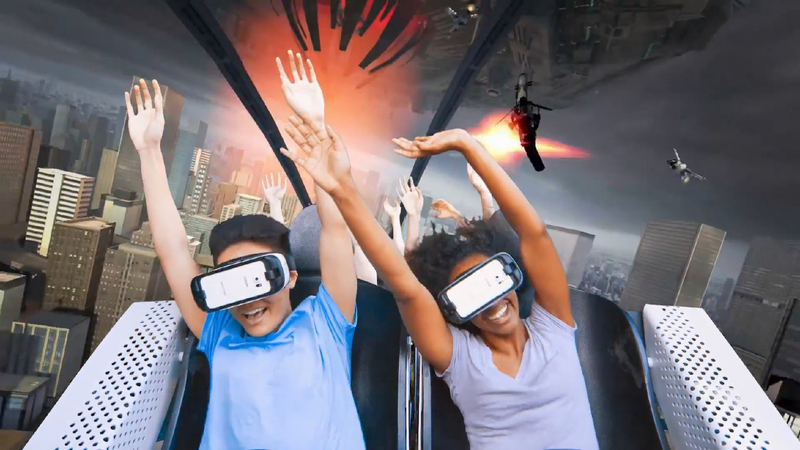 From experiencing realistic 360° Videos in the safari or the exhilaration of swimming with the sharks to experiencing an thrilling roller coaster, the possibilities are endless! 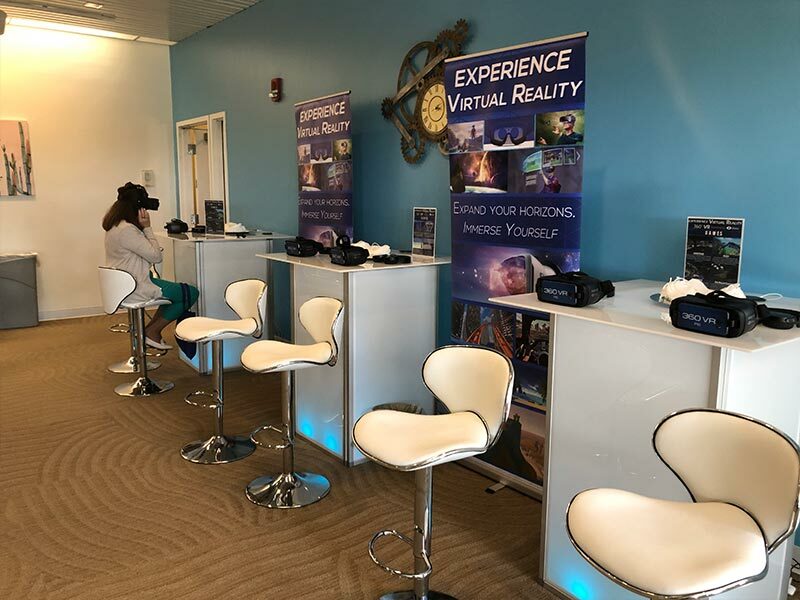 With our variety of content ranging from fun and interactive games to engaging 360° videos, our virtual reality booth is perfect for any occasion and suitable for people of all ages. 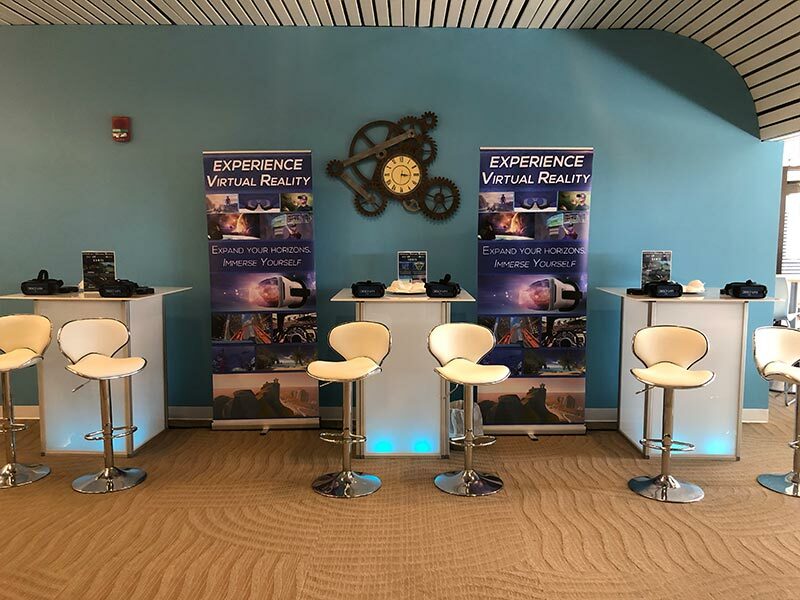 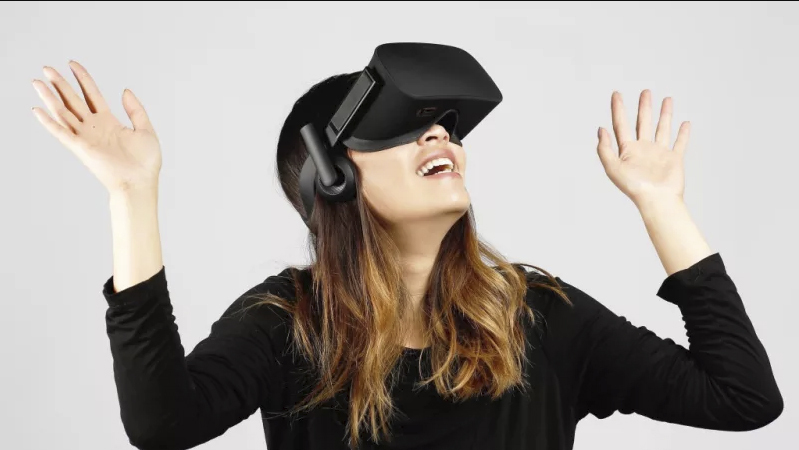 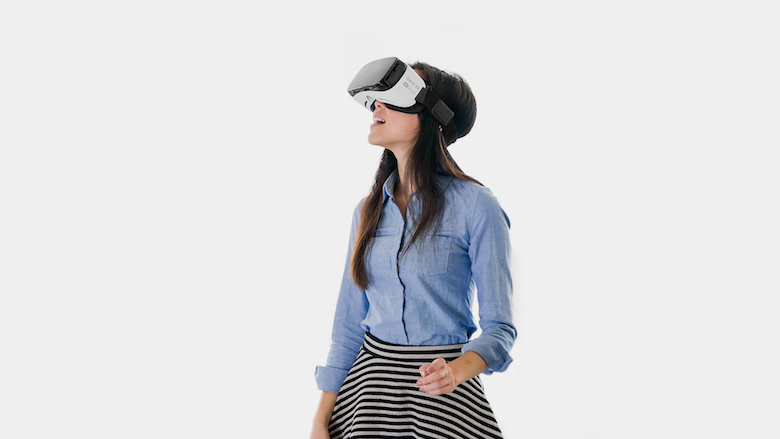 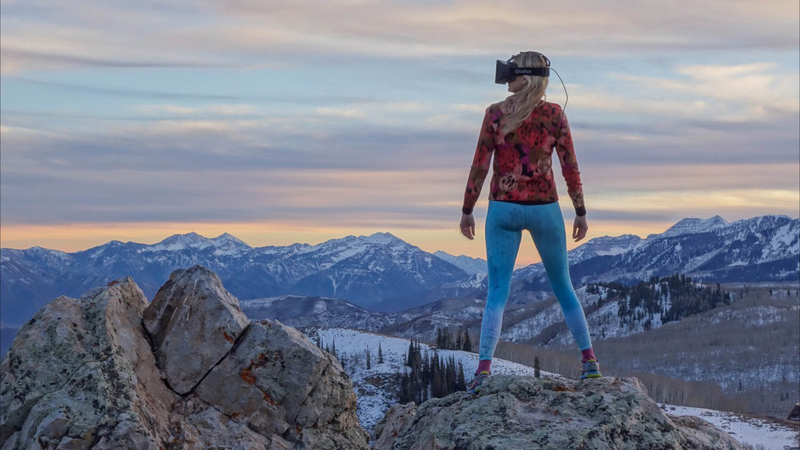 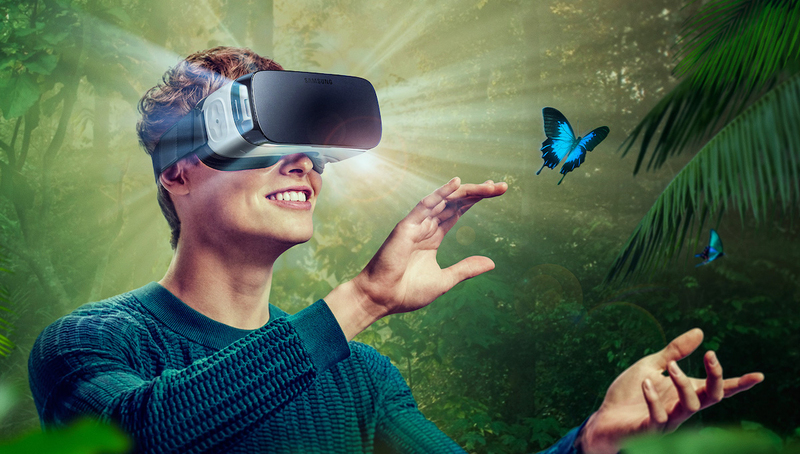 We provide state of the art Virtual Reality Technology powered by Oculus to provide the best possible experience and make your next event Unique & Unforgettable.